"CRUISIN' THE WATERS OF KNOWLEDGE"
The KPA will be holding its 30th Annual Conference in Somerset, Kentucky on November 8-9, 2018. The Philanthropy Project for this year's conference is Teddy Bear Drive, which supports children of trauma or tragedy via Somerset Police Department and Pulaski County Sheriff's Department. Please bring one or more small teddy bears for donation to the Somerset Police Department and Pulaski County Sheriff's Department. The Fall Certified Kentucky Paralegal Examination will be held in conjunction with the 30th Annual Conference on Saturday, November 10, 2018, at the Courtyard by Marriott Somerset conference room. For more information on the CKP Exam, please visit www.kypa.org/Certified-KY-Paralegal or email certification@kypa.com. A KPA Fleece Full-Zip Jacket is available for pre-order for $27.00 in sizes Small-4X. A limited number will be available at the conference for $30.00. 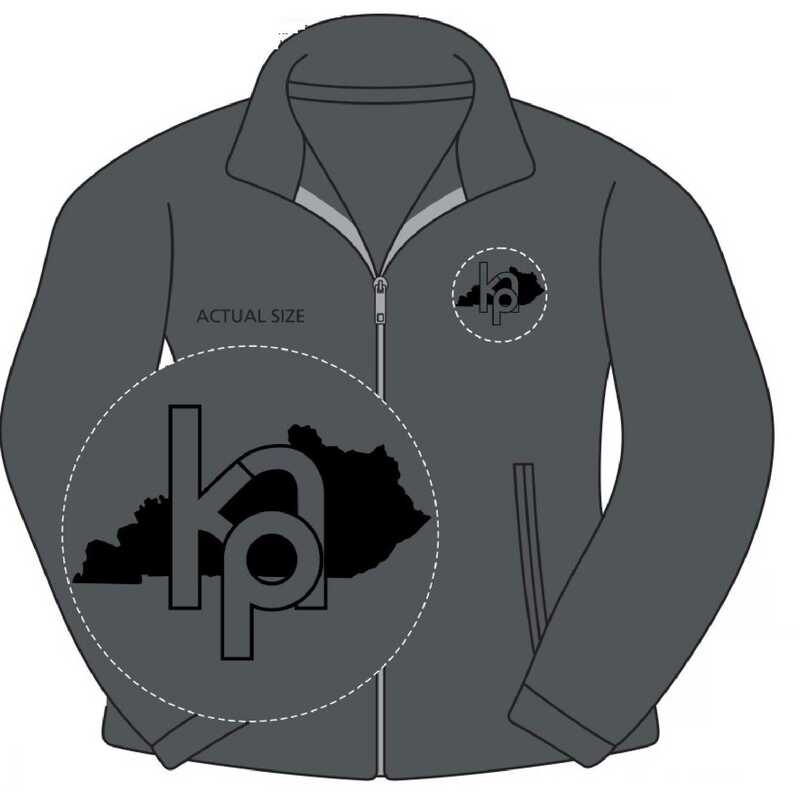 Below is artwork showing the placement and size of the KPA logo on the jacket. The Courtyard by Marriott in Somerset has a KPA Group Rate of $115.00 per night, plus taxes and fees. It is available for limited number of rooms, and must be booked by October 8, 2018. After October 8, 2018, the rate will be subject to availability and prevailing rates. Please click on button below for more information on the 30th Annual Conference. MEMBERS BE SURE TO LOGIN TO THE KPA WEBSITE BEFORE REGISTERING TO TAKE ADVANTAGE OF THE MEMBERSHIP PRICING. Registration is available online or by mail. For any additional information or questions, please contact Tammy Phelps, CKP, Conference Chair at conference@kypa.org.